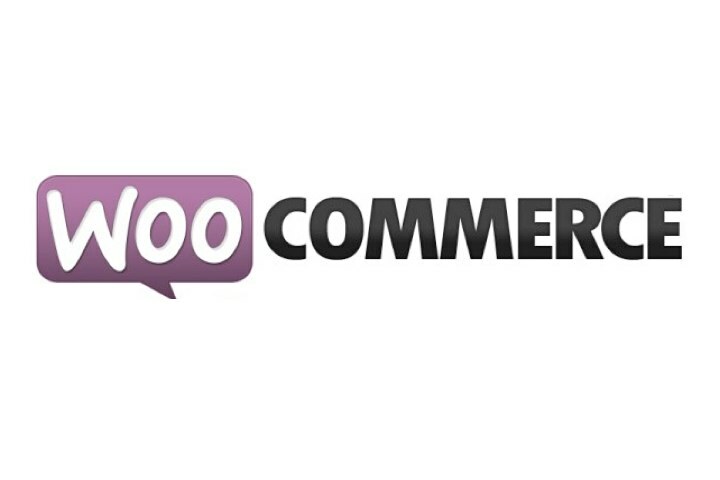 Sellfy is a platform to sell digital content that’s worth checking out. 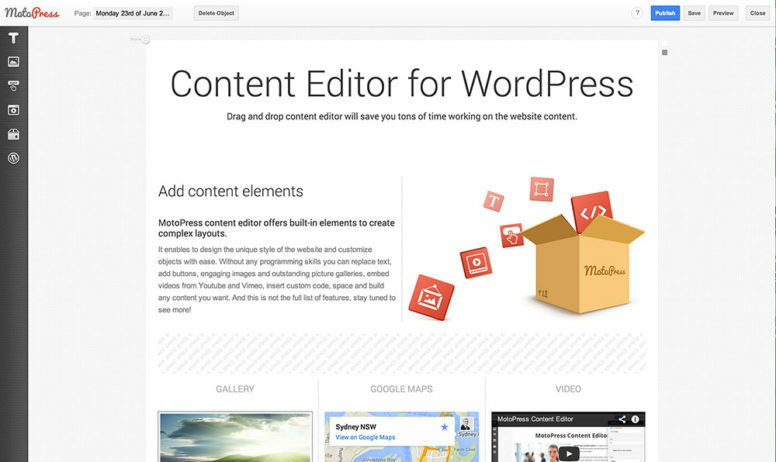 They made it big last year and now they’re expanding their integrations to WordPress. If you’re selling your WordPress themes and need a service that eliminates countless download e-mails to your customers and checking if they actually paid – start using Sellfy. They have an extensive affiliate program, sales statistics tools, social discount system and many other awesome features. Their WordPress plugin is no exception. Simple, minimalistic and easy to use color mixer to mix 16 million colors using one click color picker. This tool can be used just for fun, however, its main target audience are designer looking to create awesome color pallets for their projects. 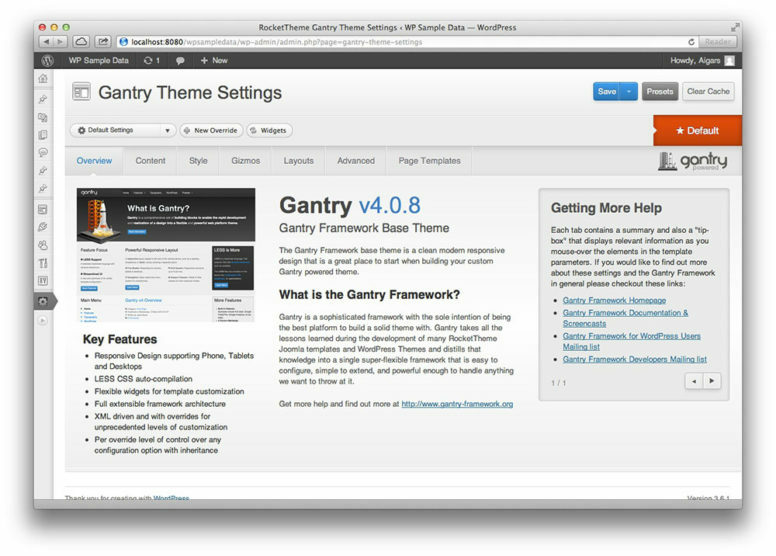 Gentry is a clean, modern and easy to use WordPress theme framework which is build on top of powerful web interface. You can tweak any aspect of this theme using dozens of different options to change colors, fonts, widgets, layouts, background images and much more. Gentry is fully responsive theme framework and is available for both Joomla! and WordPress which is something no other framework developer have taken into account. The main thing about this theme framework is that it’s free. 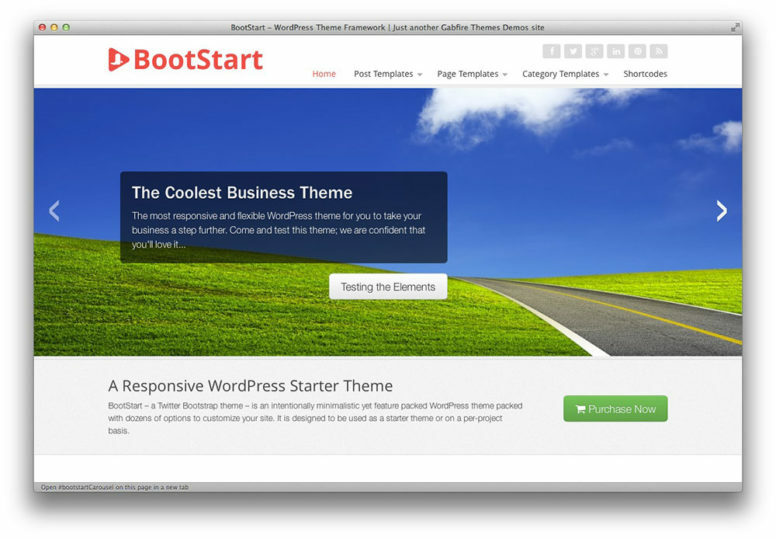 BootStart is a clean, responsive and modern WordPress starter theme that can be used for various purposes. This starter theme is not blank website looking which means that you can use it right out of the box without further optimization. However, starter theme main audience is developers and BootStart will please its audience really well. 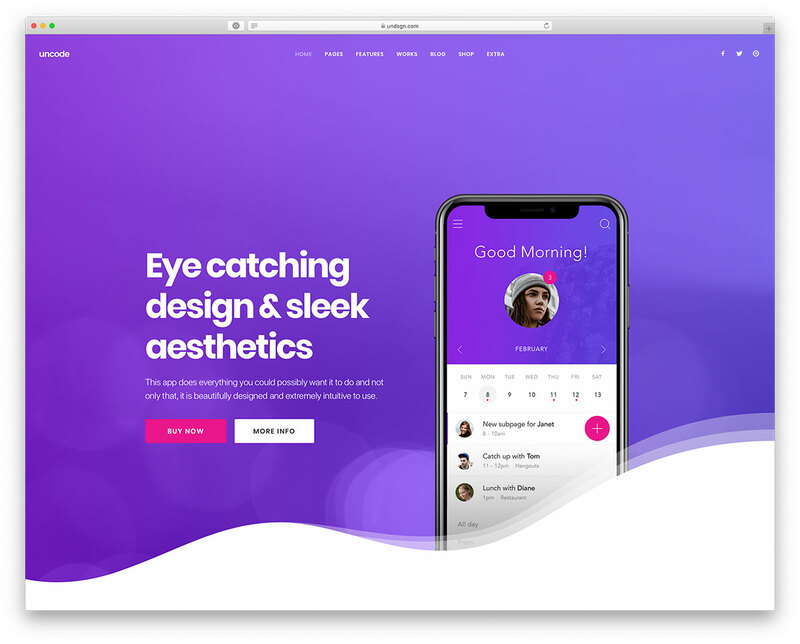 This theme is developed on top of famous Bootstrap fronted framework meaning that theme is fully responsive and features crucial features such as mobile menu, shortcodes, slider and other awesome tools for you to explore. Canvas is clean, minimalistic and beautiful WordPress theme framework or so called starter theme that you can use as-is or customize it via Theme Options. Canvas Theme Options provides with over 100 different values you can tweak to change font size, color, background, widget styling, layout width, featured image size and way how they are generated. Nothing is impossible here. If something can’t be done via THeme Options you can easily create your own Child Theme. Code is well commented and documented so it will be very easy to get started with it. 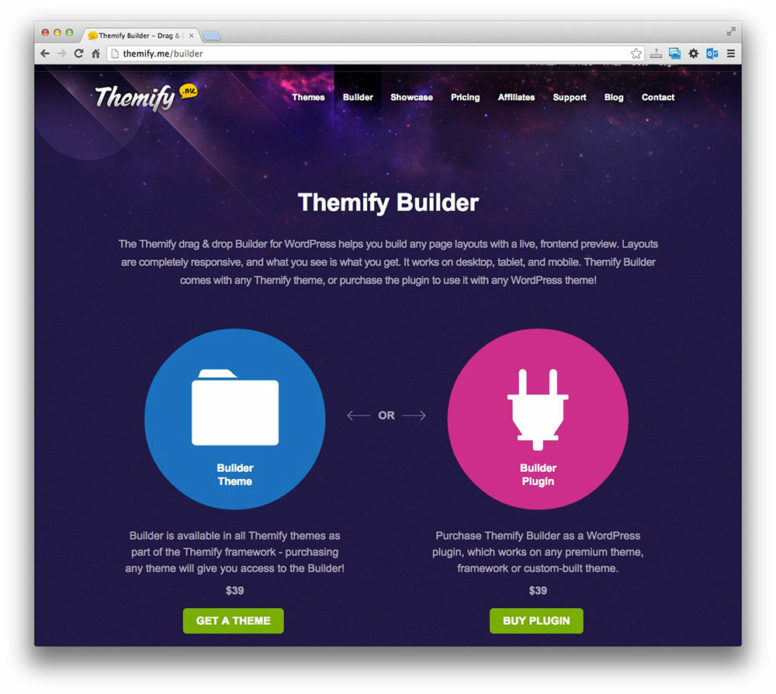 Themify Builder is a easy to use drag & drop WordPress theme framework that that allows you to arrange your content by dragging and dropping in a live preview mode.Which means that you will see how the actual content will look once you are done. It is not abstract widget style interface where you have no idea about the actual website design until you publish it. All building happens in frontend and you see your website during the entire process. This WordPress Theme framework includes several very useful modules like portfolio, sliders, maps, testimonials, tabs, gallery, box, accordion, buttons, images and other that makes theme development quick and fun. End results will look professional, clean and modern regardless your continues effort to ruin it. 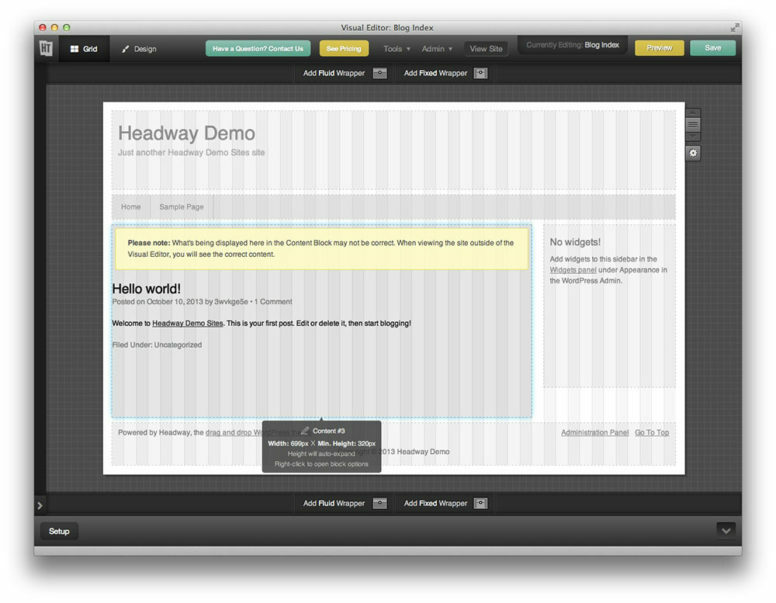 Headway is a clean and easy to use Theme Framework which will be perfect fit for non-developers or developer who have just started. 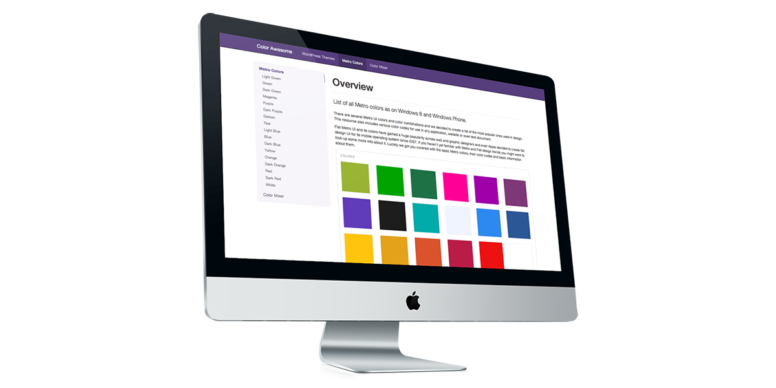 It has original drag and drop theme builder for WordPress that allows you to customize your every detail of your website including page layout, fonts, colors and much more. 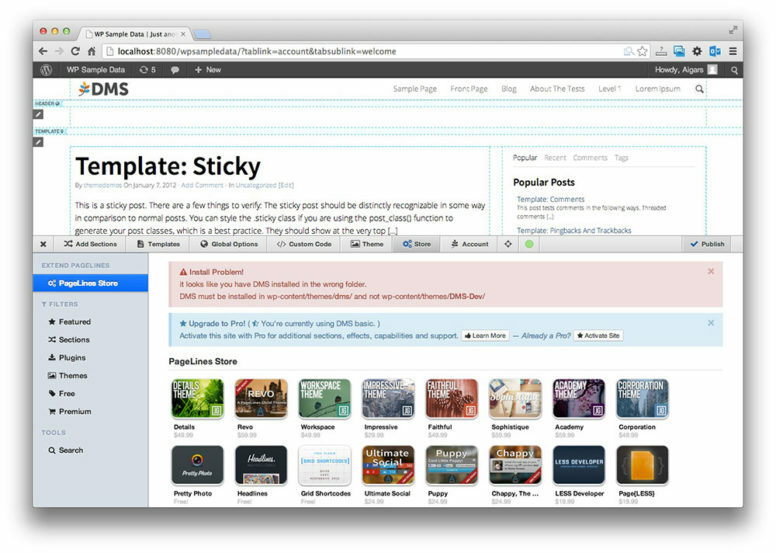 It is the most flexible theme framework for faster theme development. Some two weeks ago guys behind Bootstrap front-end framework released Bootstrap 3. Since I was using Bootstrap 2 before for several of my projects I decided to give it a try to build some test project. I didn’t have a lot of idea what that could be as most of my effort these days are around WordPress themes. 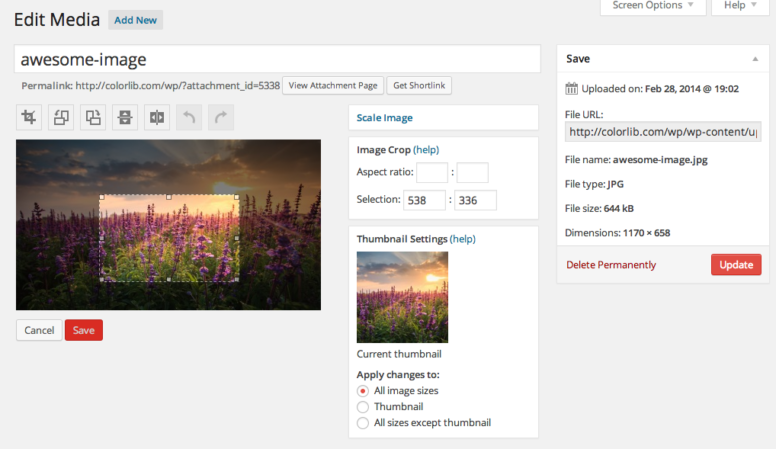 The very first thought where to build Bootstrap 3 powered WordPress theme but after quick research I dropped this idea. 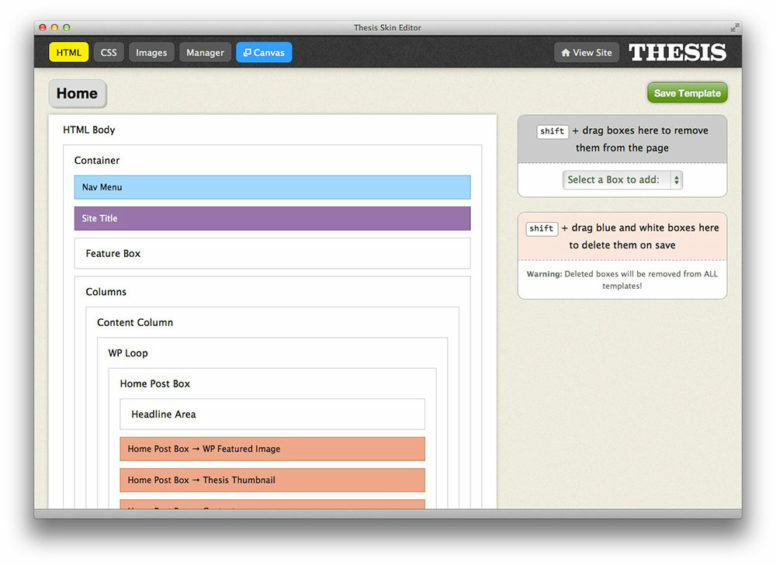 The thing is that there are so many Bootstrap powered themes that it would be pointless to create another one. I dropped the idea for Bootstrap testing for some days until I started to work on new theme where I decided to use Metro UI style and Metro Colors. I did some Googling and found that there are no one good resource where information about Meteo colors can be found. 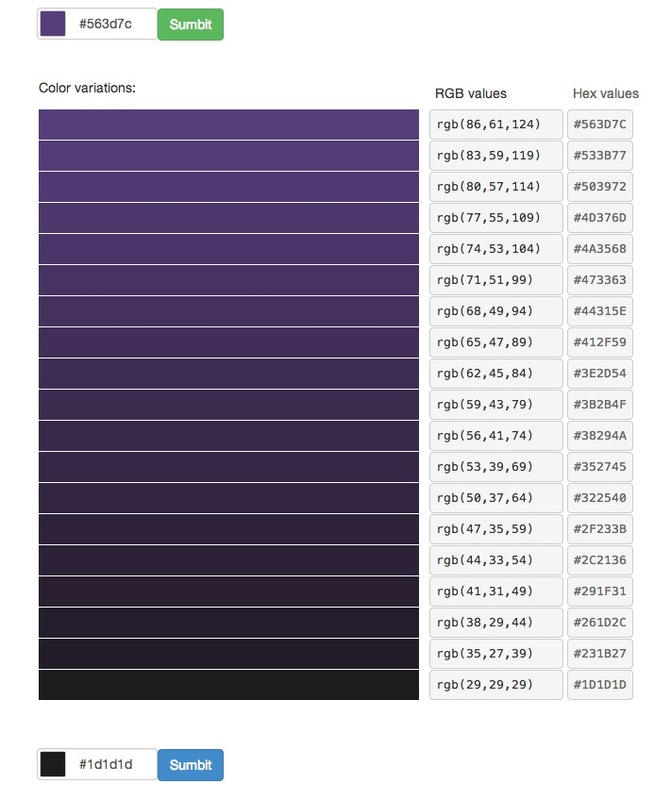 This led me to new beta project – Metro color directory. Travelify theme is build with languages and travel in mind and due to increased popularity of this theme is now translated into French and Chinese. Since I know only English, Latvian and some Russian I didn’t translate it to French and Chinese. The big thanks goes to Christophe Ross and Seam Wills for both translations. 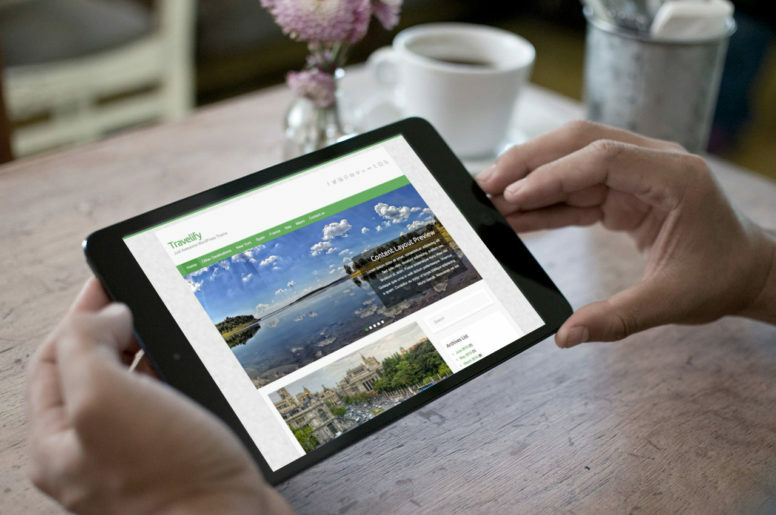 I have received a lot of positive feedback from your about Travelify WordPress theme and also got loads of suggestions, recommendations and requests. Thanks you for these requests because it’s hard to come up with new ideas for theme that already has everything in it. We all know that WordPress is not just about blogging and simple websites and thanks to its huge community it can become fully functional eStore. Following this trend I decided to add WooCommerce support for this theme. It took a little while to get Travelify theme on WordPress.org theme directory. The main reasons why it wasn’t approved with first attempt was that this theme was too cool to be distributed for free. Yes, you are reading it right. We had to remove several features before we could list it there.